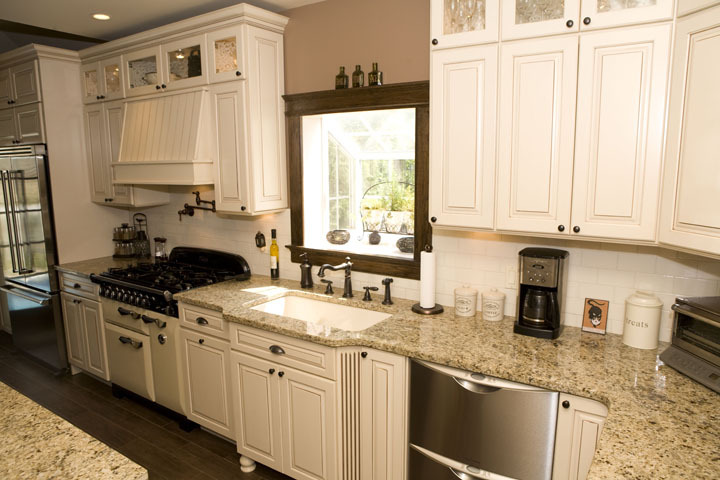 Troost Bros. facilitates kitchen makeovers from demolition through the installation of cabinets and completion of the renovation process. Such projects may involve an upgrade within an existing layout, a repositioned setup, or an addition to the present kitchen space. 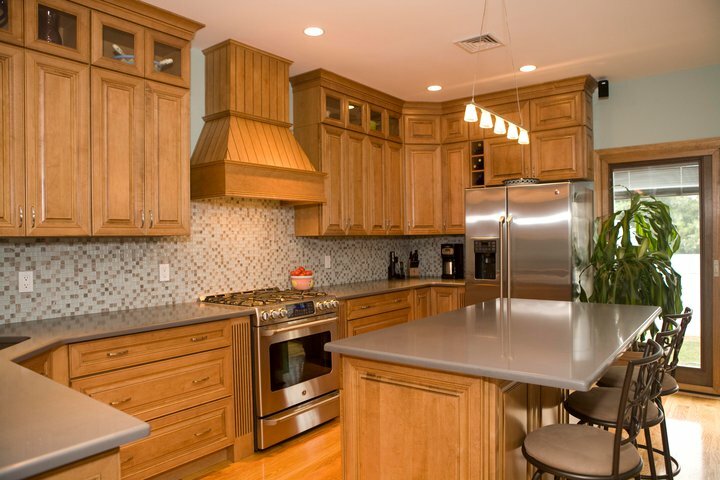 Troost Bros. streamlines the renovation by assisting homeowners in choosing the design elements, cabinetry and other features that best suit their tastes, lifestyle and budget. The firm works with the customer’s architect or provides referrals to qualified local architects when needed, and collaborates with the homeowner throughout the construction of the new kitchen. In addition, Troost Bros. protects the future safety of the home’s residents by ensuring all aspects of kitchen construction, such as carpentry; plumbing; electrical – and heating, ventilation and air conditioning (HVAC) – comply with New York City Fire Code and Department of Buildings (DOB) regulations. 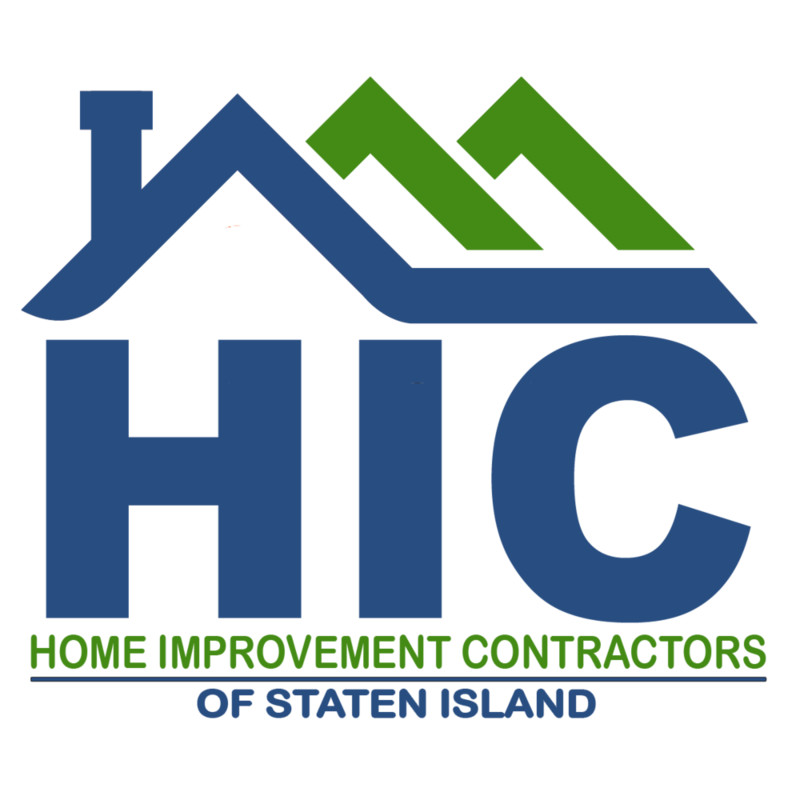 A multiple-time recipient of the Staten Island Chamber of Commerce Building Excellence Award for Exterior, Interior and Craftsmanship, Troost Bros. is a licensed and insured contractor that employs its own in-house staff, and seamlessly coordinates teams of carpenters, plumbers, electricians, flooring experts, and other skilled tradesmen, from start to finish, ensuring each kitchen project progresses smoothly and concludes with optimum results. 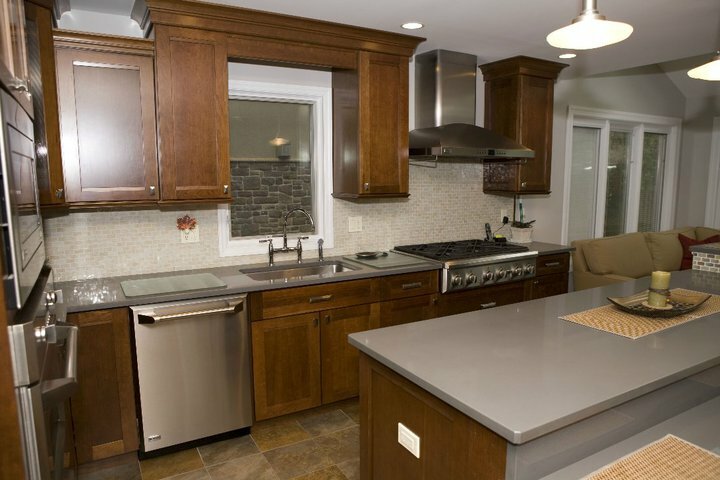 Fulfillment of the homeowner’s wishes and expectations remains a Troost Bros. priority from the initial consultation through completion of the new kitchen. The Troost brothers, Jeff and Scott, work closely with the homeowner as they initially examine the details of the existing kitchen and redesign plans, explain each step of the demolition and construction process required for the project, and describe the types of subcontractors required for each stage of the renovation. 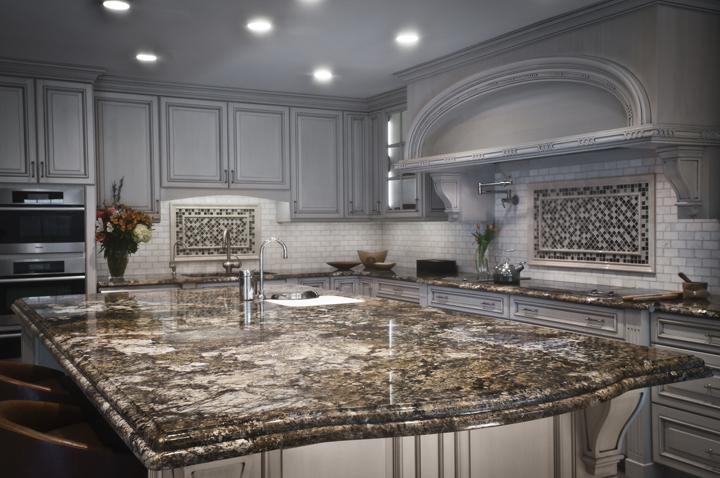 The firm’s long-established industry relationships are a valuable asset for homeowners seeking a choice of reliable brands and local retailers who can fulfill their design and budget wishes for such kitchen essentials as cabinets, countertops, tiles, lighting and plumbing fixtures, appliances, and more.